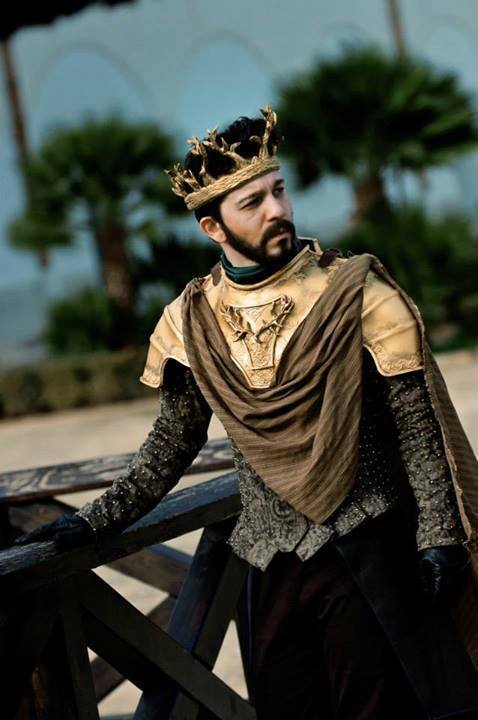 Renly declares himself King of the Seven Kingdoms during Season 2 and wins the support of the Baratheon bannermen and the support of other houses, despite Stannis's better claim. 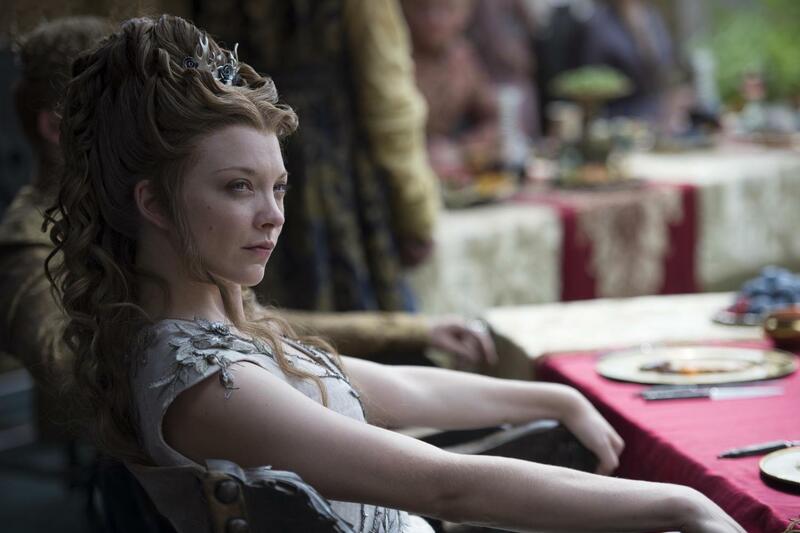 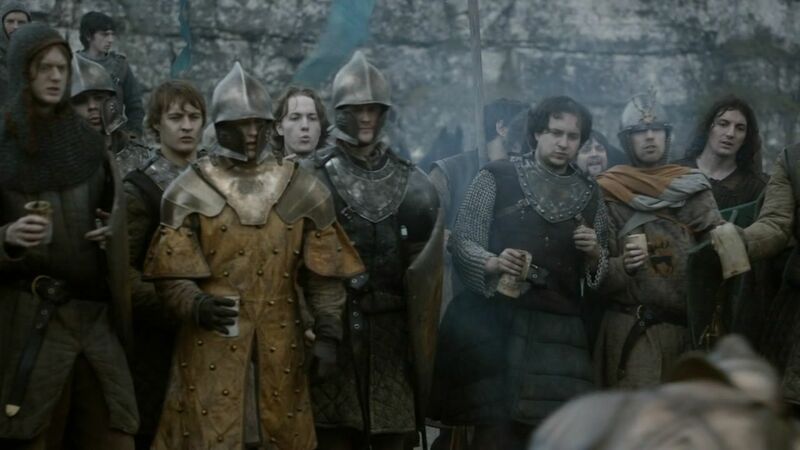 He also seals an alliance with the powerful House Tyrell and its bannermen (including Randyll Tarly, father of Samwell Tarly) by marrying Margaery Tyrell. 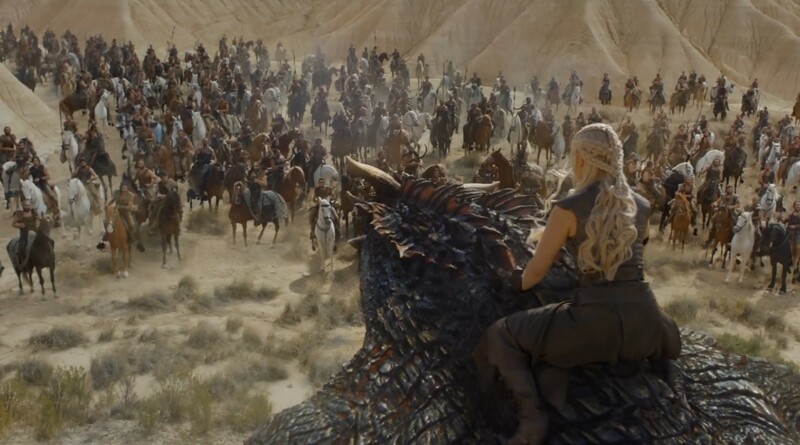 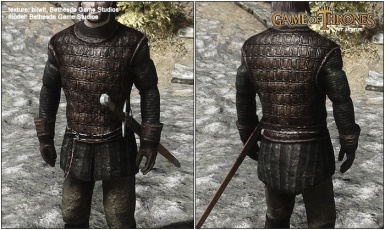 He leads his massive army slowly through southern Westeros, biding his time. 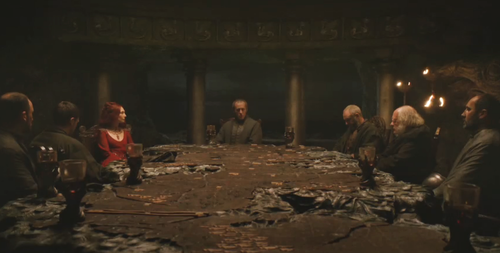 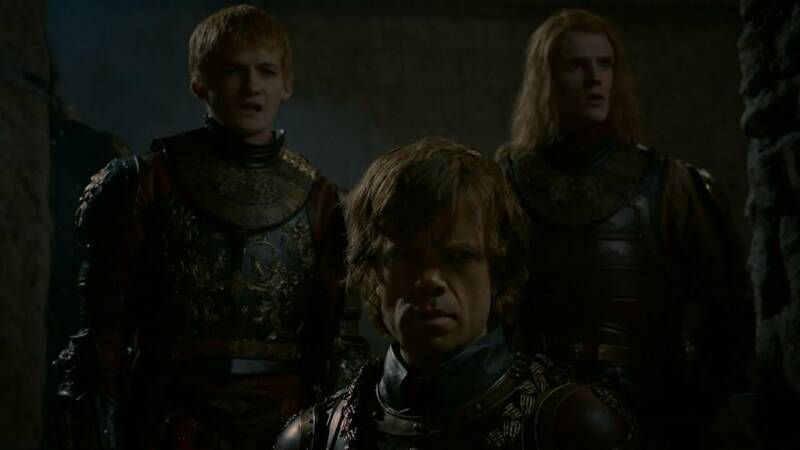 Catelyn Stark tries to convince Renly and Stannis to put aside their differences and unite against the Lannisters but it fails as both brothers refuse to give their claim for the throne. 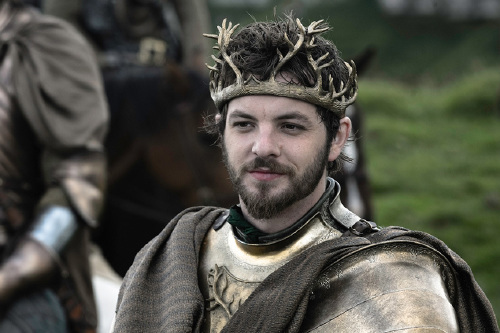 On the night before a battle between his and Stannis's forces, Renly agrees to Catelyn to allow Robb Stark to keep the title "King in the North" and rule the North and Riverlands, but on the condition that he swear fealty to Renly as King on the Iron Throne. 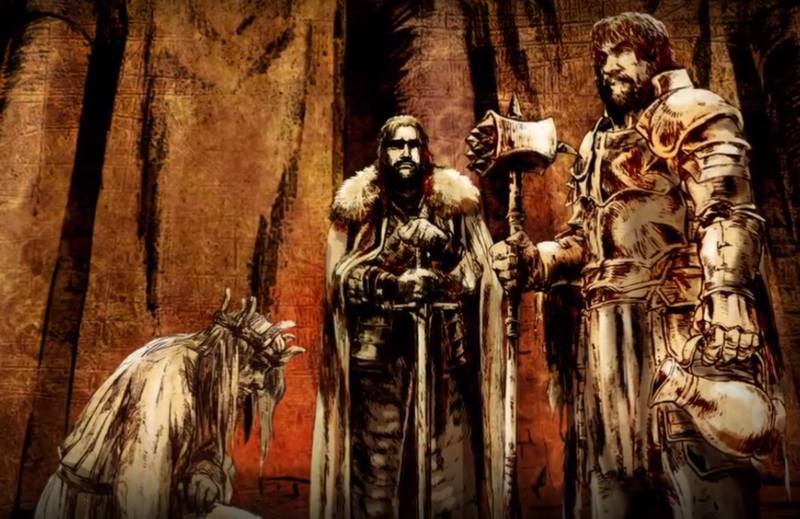 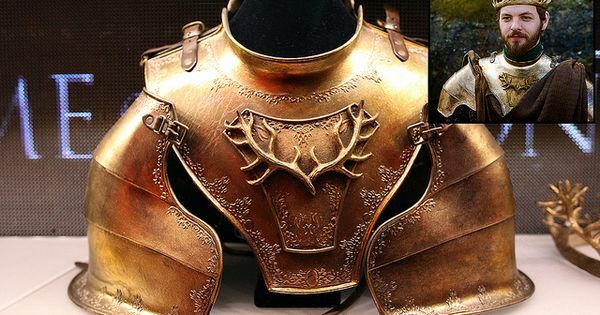 Before Catelyn can offer a real negotiation, Renly is assassinated by Melisandre, who gives birth to a shadow demon and sends it to kill Renly in order to remove him from Stannis' path. 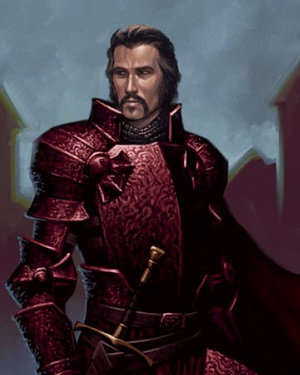 Stannis is initially unaware of the exact nature of Melisandre's crime, and is later visibly shocked and saddened of the role he played in his brother's death, which he visibly regrets. 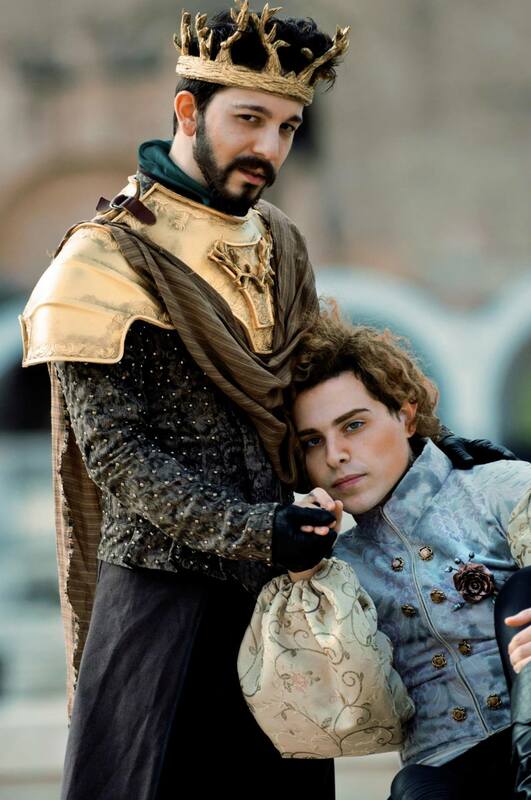 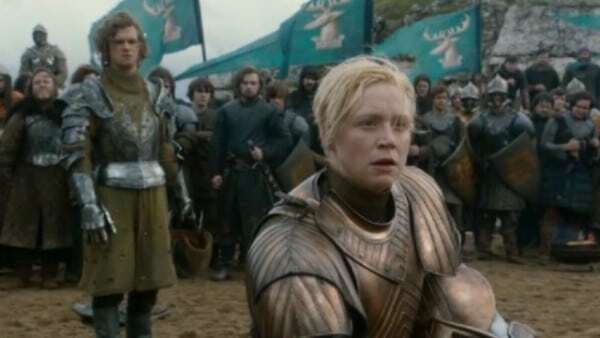 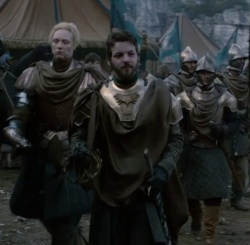 Renly is later avenged in the Season 5 finale when Brienne of Tarth executes his brother Stannis after the battle of Winterfell, spitefully telling Stannis that Renly was the rightful King after he confesses his role in Renly's death.